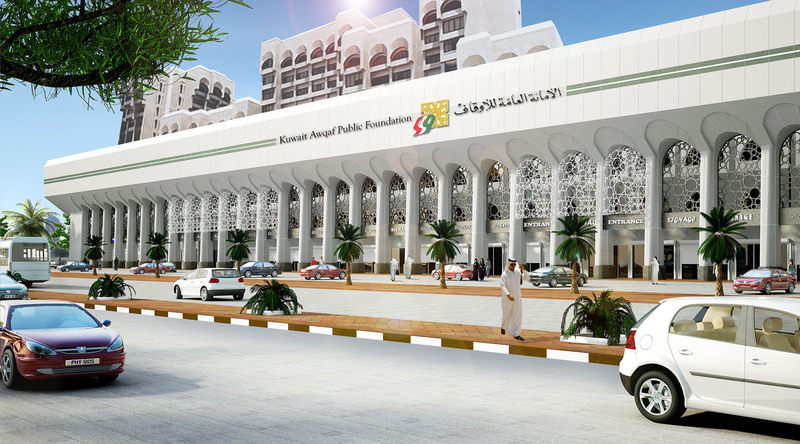 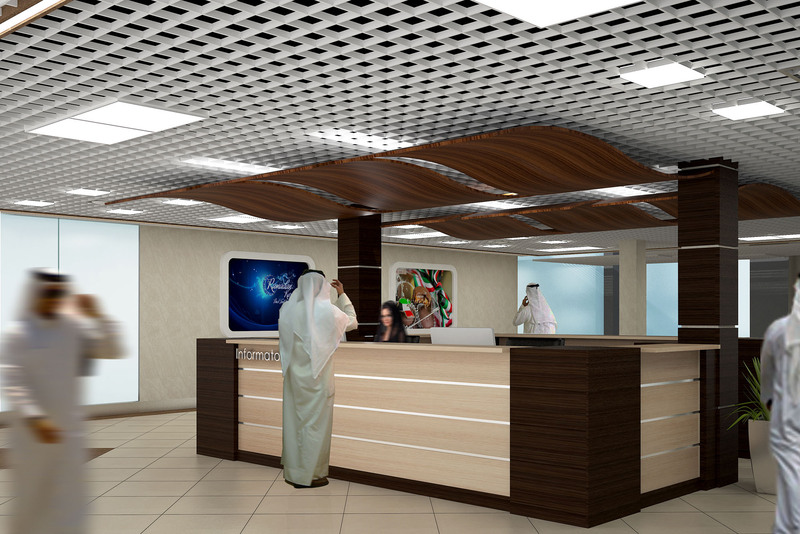 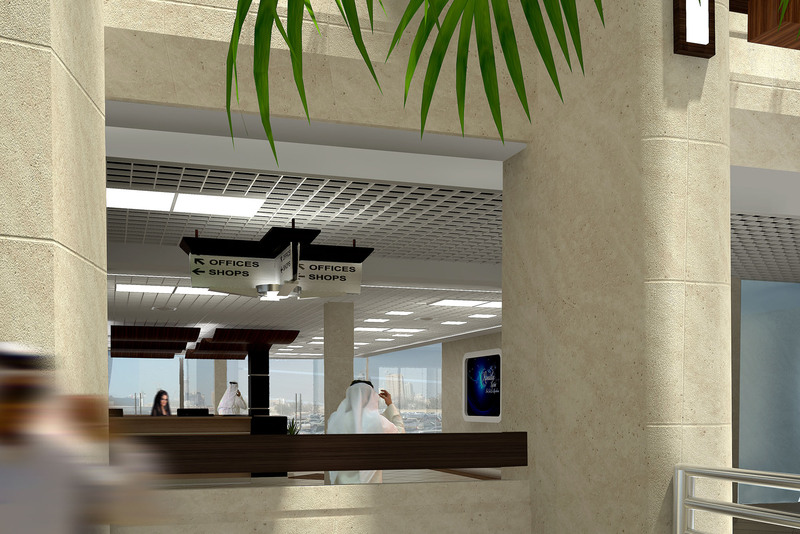 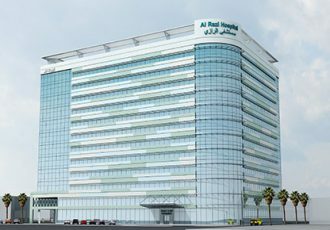 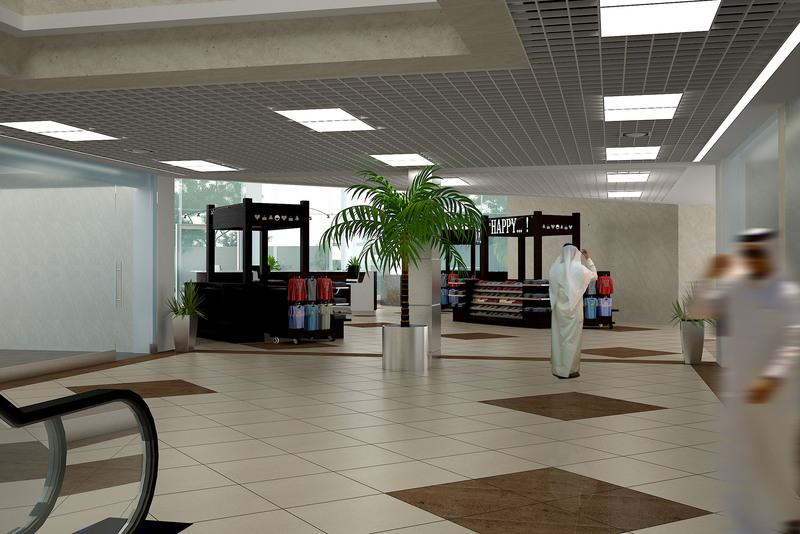 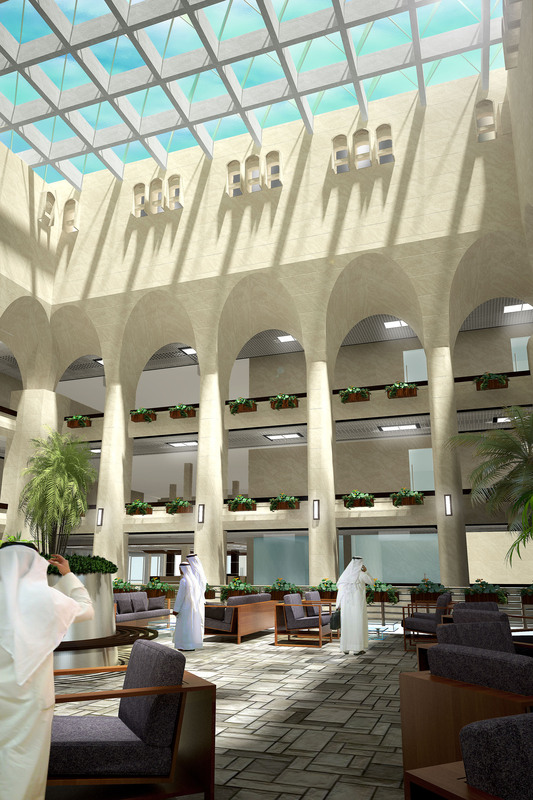 Gulf Consult designed and supervised the refurbishment and expansion of the existing Awqaf Complex building. 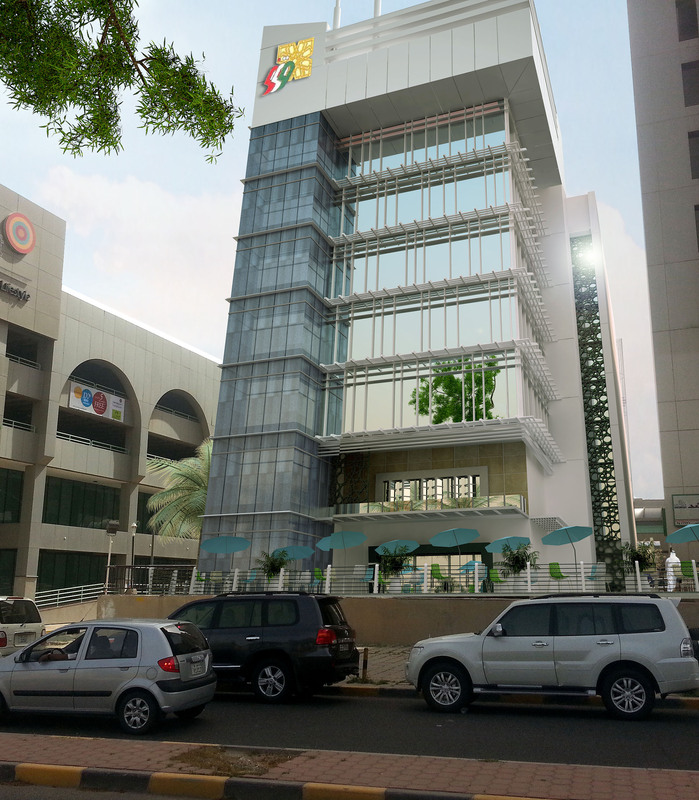 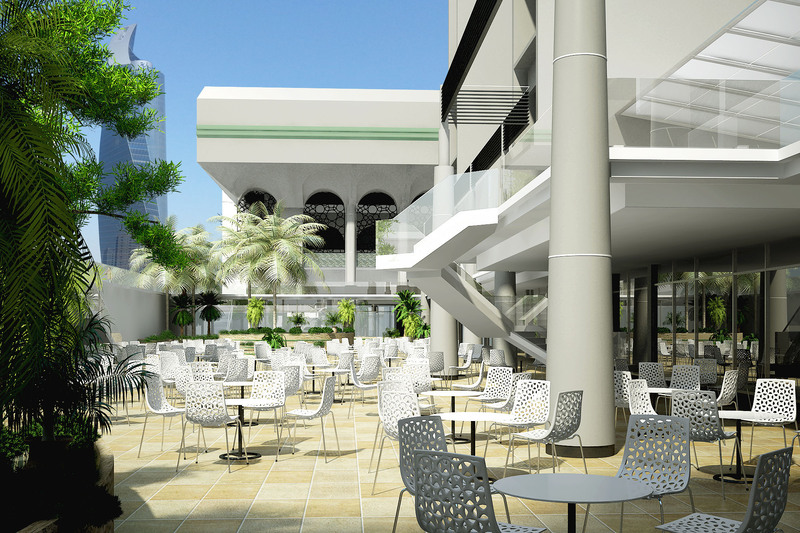 The Multi-use Complex currently accommodates commercial and office tenants and covers a space of 14,000 m2. 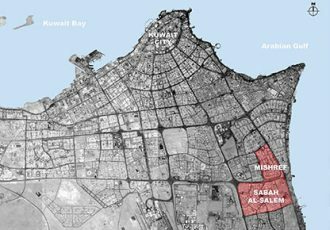 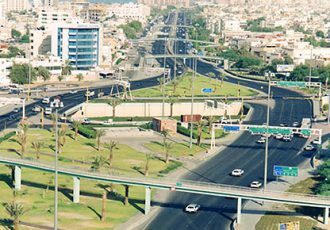 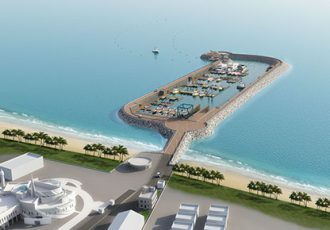 It is located in the Mirqab area of Kuwait City and was built in the early 1980s. 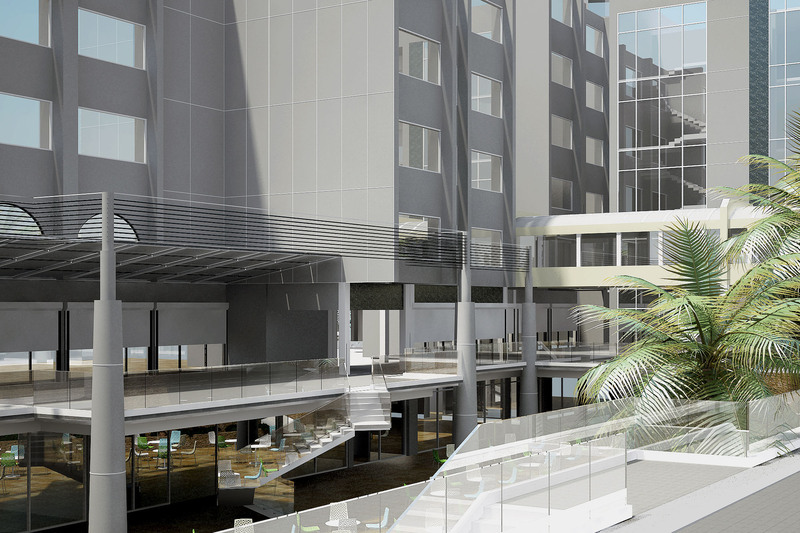 The scope of work includes structural retrofitting of the shopping mall, including the basement, ground and mezzanine levels. 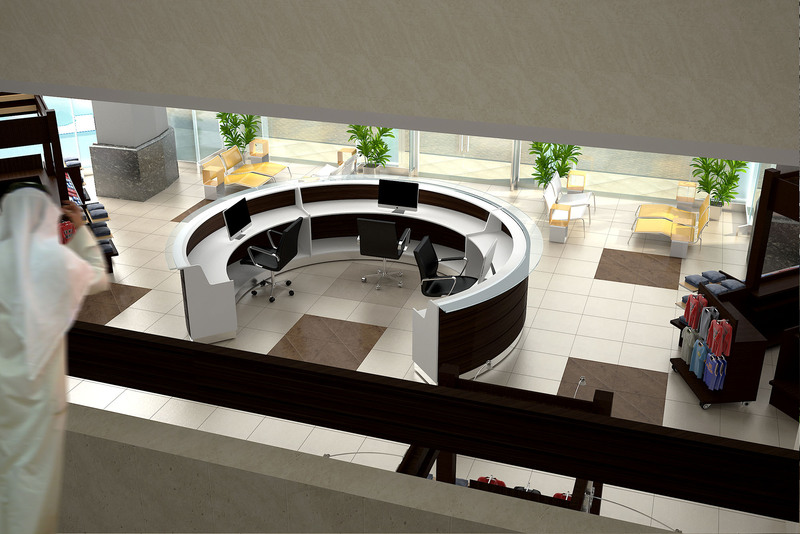 In addition, design work involved the complete renovation of the interior of the three-storey shopping mall, and all elevators, and lobbies within the office tower. 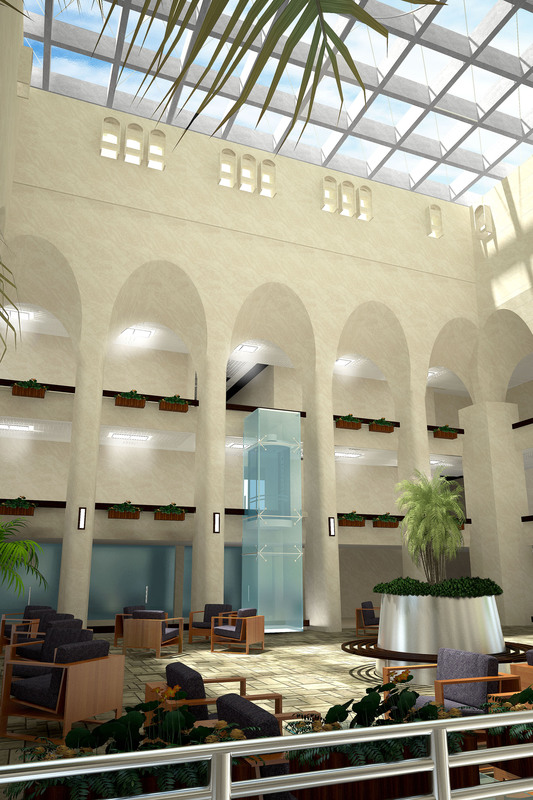 All flooring and ceilings were redesigned, and the existing marble finish on the walls was to be professionally restored. 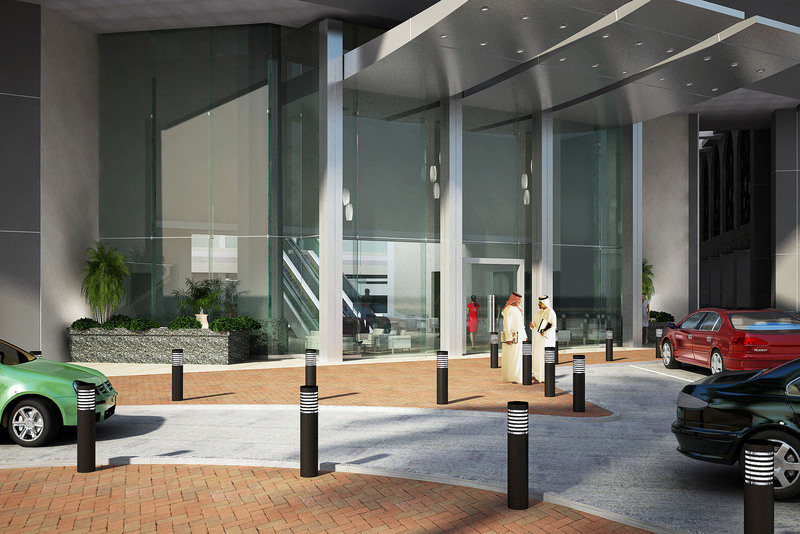 The scope of work also includes the design of a new 6 floor Mini Tower which will be bridge-linked to the main complex. 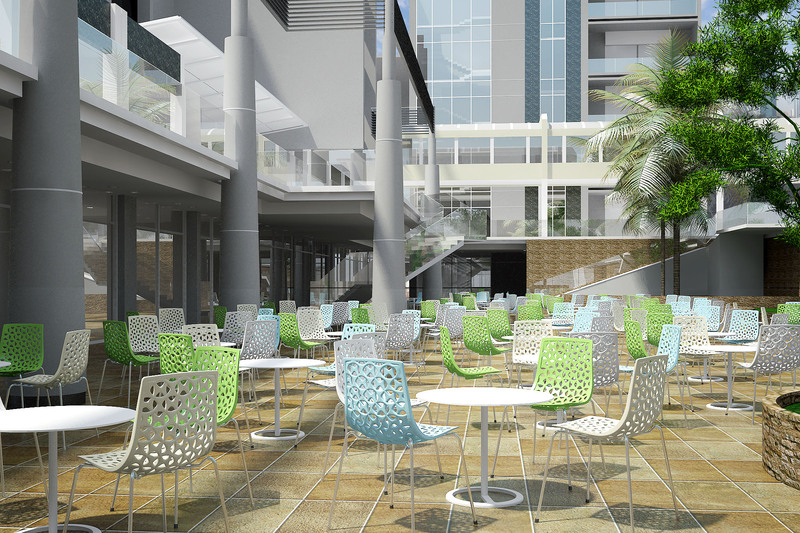 Furthermore, the existing surface parking is being converted to a lush landscaped courtyard.